The new law (Act 8149) aims to help preserve unusual, historically significant trees, large, beautiful trees as “heritage trees” and preserving green space. 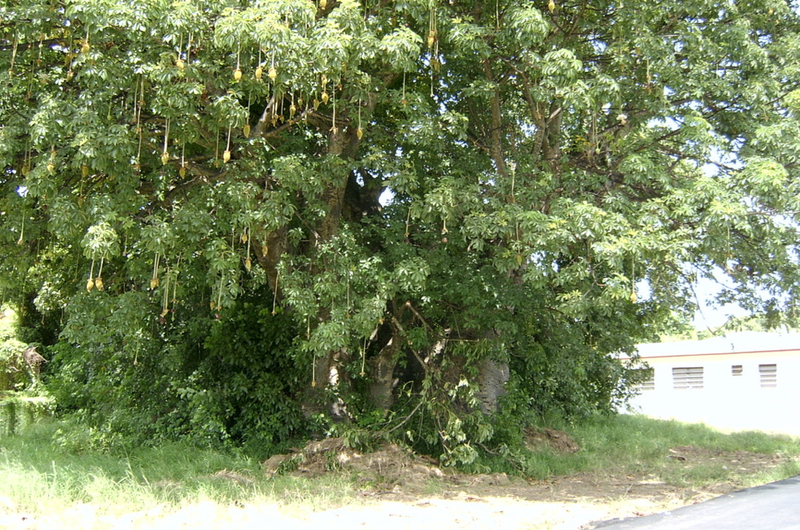 It also creates a process for deciding whether to prune or remove such trees. And it creates a process for removing “nuisance” trees. It applies mainly to trees in public places such as streets, monuments or town squares, but there are instances in which private property would be affected. If a tree on private property were to be designated a heritage tree, it would become illegal for the property owner to prune, remove, or otherwise damage it. An exemption would be made for cases of “overriding need” or “severe hardship” as determined by a designated arborist or government-appointed forester.